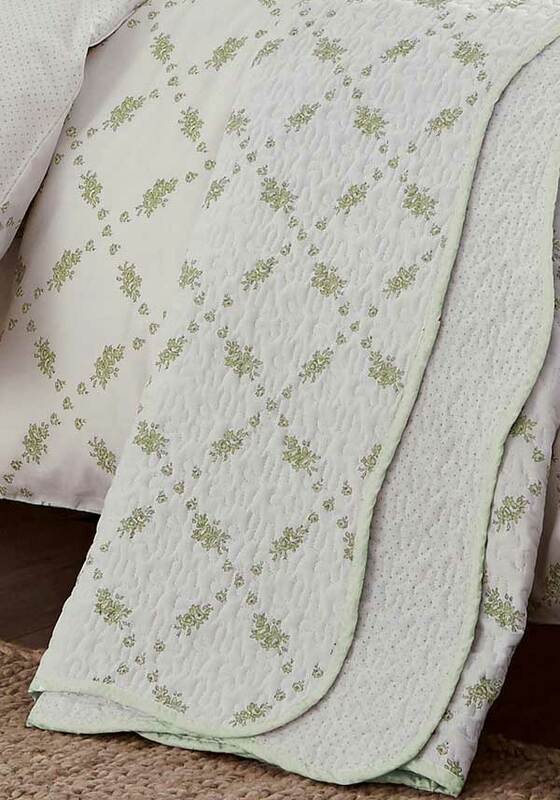 The Betsy quilted throw from Helena Springfield perfectly captures the grace and charm of a spring morning, with its repeating pattern of trees and leaves in gorgeous green tones. 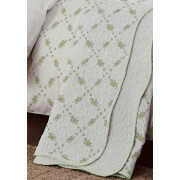 A lovely throw, matching duvet cover and cushions are available separately. In 100% cotton, to help keep you toasty over the cold winter.